HEATED/COOLED LEATHER SEATS, SHAKER AUDIO PKG, SYNC 3, SIRIUS XM SAT RADIO, BLIND SPOT INFO SYSTEM, WHEEL AND STRIPE PKG, Blind Spot Info System w/Cross-Traffic Alert, Equipment Group 201A, HD Radio, Memory Driver Seat, Mirrors & Ambient Lighting, Shaker Pro Audio System, Wheel & Stripe Package, Wheels: 19'' x 8.5'' Low Gloss Black-Ptd/Machined. 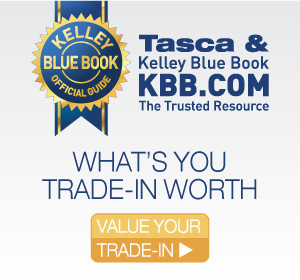 Tasca Automotive Group has been family owned and operated for 75 years and four generations. Get more at Tasca. You Will Be Satisfied.